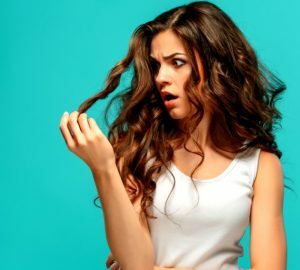 What is Sea Buckthorn, and why is everybody talking about it? 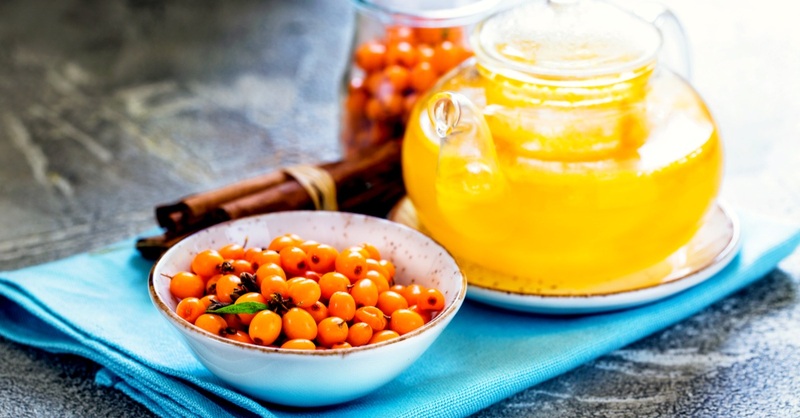 Health conscious people all over the world are going gaga over Sea Buckthorn, an acknowledged superfood loaded with healing nutrition and healthy goodness. 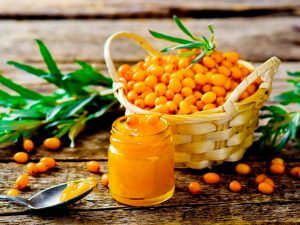 Sea Buckthorn (botanical name: Hippiphae rhamnoides) is a berry fruit shrub with silvery green leaves that grows in high altitudes of Asia, America and Europe. The berries are small in size, bright orange in colour and tart-tangy in taste. However, this small fruit packs in a huge (almost unbelievable) nutritional punch. And that makes it a must-have addition for your daily diet! Just think, weight by weight, Sea Buckthorn Berries have more than 15 times the Vitamin C content of oranges! For vegetarians and vegans especially, Sea Buckthorn is an amazing source of omega fatty acids. Actually Sea Buckthorn is one of the super rare foods to have so many nutrients and all the omega acids in one single fruit! No wonder, it has been awarded the rare honour of being termed a superfood. So what health benefits does Sea Buckthorn actually have? Amazing tally of health benefits, you will agree! Just think! Can you really afford to miss this superfood from your diet? How long is it since the marvels of Sea Buckthorn were known to mankind? Thousands of years, that’s how long traditional Tibetan, Chinese and Indian medicinal systems have been using Sea Buckthorn for curing ailments and improving health. Even the ancient Greeks knew about this fruit and fed it to their horses to make them stronger. It is said that mighty conqueror Genghis Khan fed Sea Buckthorn berries to his armies to keep their warring energies high. All in all, Sea Buckthorn has had the exalted status of a much revered cure-all tonic across cultures and centuries. How can we eat Sea Buckthorn Berries? Unfortunately Sea Buckthorn plants are found in very limited geographical locations. Nor can these be packaged whole and transported like other fruit. In India, Sea Buckthorn is found only in the higher cold desert reaches of Himalaya Mountains where extreme climate conditions endow it with even more special nutritional qualities. Fresh Sea Buckthorn Berries are available only to people living in these inhospitable reaches. So how can those who don’t live in high Himalayas enjoy the benefits of Sea Buckthorn? WOW has brought Sea Buckthorn to your table in a very handy crush form. WOW Sea Buckthorn Crush is made using wild growing and hand harvested berries sourced from Himalayan reaches of Himachal Pradesh in India. The processing and packaging of the crush is also done in a hi-tech Himalayan plant to ensure maximum freshness, maximum nutrition. Using your WOW Sea Buckthorn Crush for boosting wellness is also very easy. Just mix 40 ml crush in 160 ml water and you have a delicious and healthy drink ready to sip whenever you want to. We recommend WOW Sea Buckthorn Crush as a useful wellness dietary supplement.